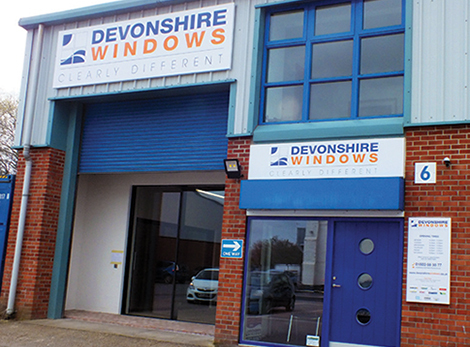 Visit our extensive Torbay window showroom in Paignton. 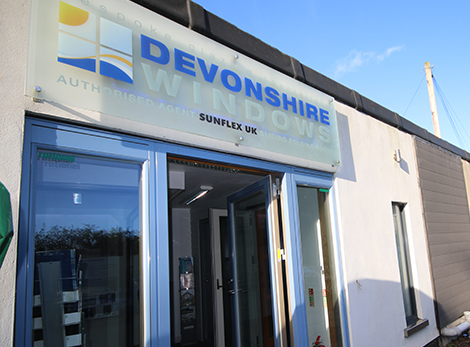 We also have a showroom in Newton Abbot demonstrating examples of the entire range available to you - designs, colours and function can be considered in a relaxing, professional environment. An in-house estimating and design team with knowledgeable product specialists to help you decide which product suits you best. An experienced surveying team who visit site and pay close attention to detail, establishing correct sizes and confirming designs are building regulations compliant. 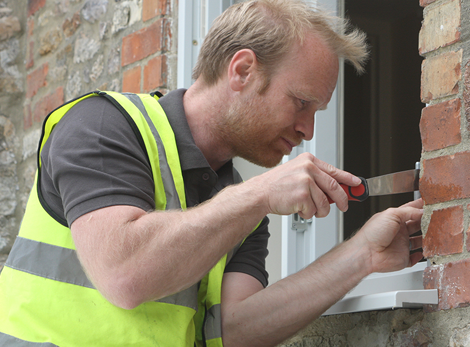 A range of installation options depending on your requirements. We also have a product training facility for some products should you prefer a supply only option. 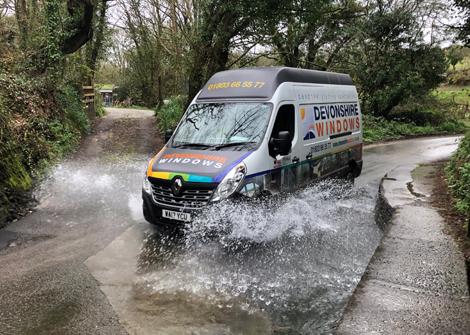 Visit our window showroom Torbay, Paington for a supply only trade counter where our production team manufacture our vertical sliding sash windows. "Now that the building has been completed we are writing to let you know how delighted we are with our new front door. The product certainly lives up to its technical spec and ease of operation. It is robust, stylish, and we have had several comments of admiration since we moved in. But more than that we want to give special thanks to your installation team who deserve recognition for the friendly, professional and diplomatic way in which they worked alongside the builders and ourselves. 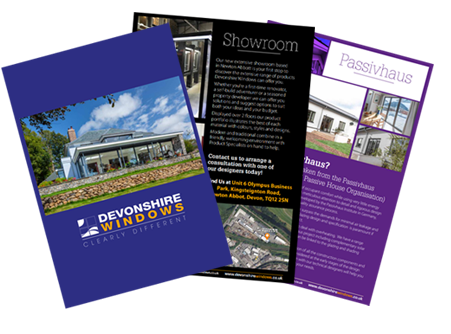 They spoke well about the product and your company and are excellent ambassadors for Devonshire Windows. You can be sure that we will be recommending you to any potential customers we speak to ." "Wow, snow blizzard conditions today and our sliding patios were installed. Great service and a massive thank you to the guys who removed our old doors and installed the new ones. The snow did not beat them. Great service start to finish. Would recommend." 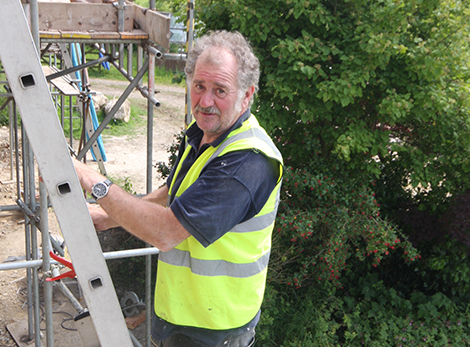 "Gary and the team took such care and trouble installing windows and a roof in our utility area. It is brilliant and has made such a difference. No more streaming windows. Two additional windows fitted and both excellent. Forget the buy one, get one free brigade. 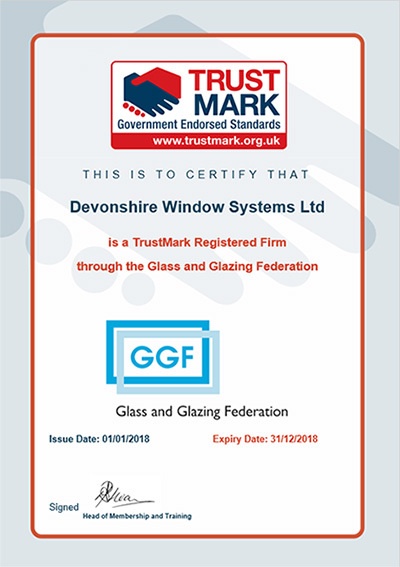 Devonshire Windows are better value!" to get professional help and advice on your project.